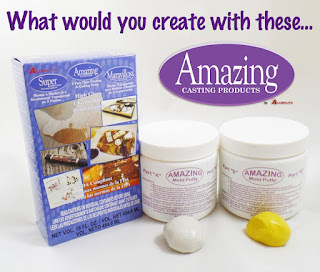 Welcome to the DCC Blog Hop With Amazing Casting Products! 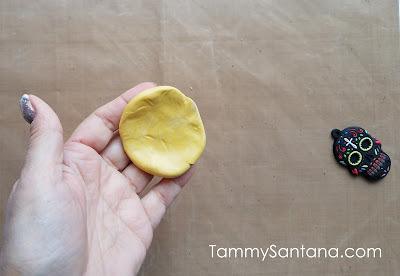 Take equal parts of the Mold Putty and knead until combined completely. 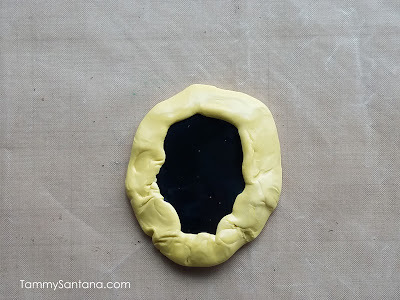 Place item you want to mold into the putty and let dry for 15 minutes. Remove item from the dry mold. Mix equal parts of the Amazing Clear Cast per included directions. 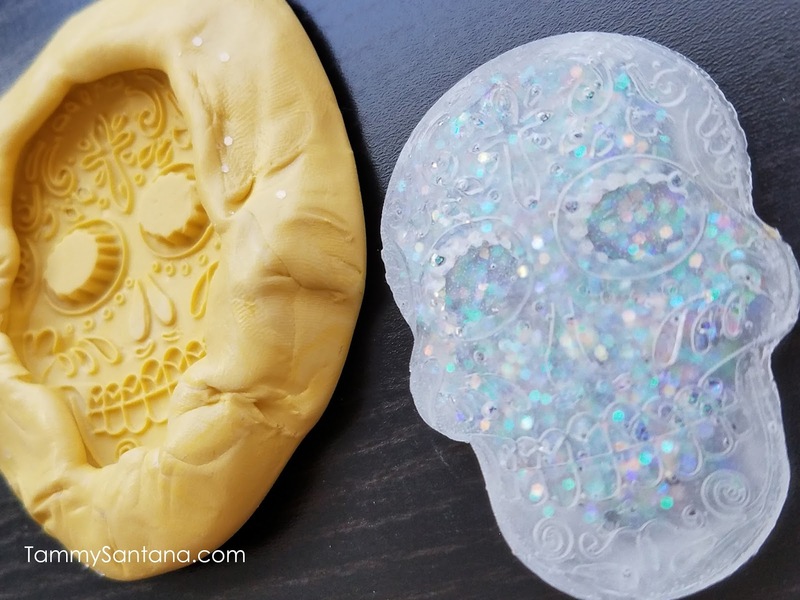 Pour Clear Cast into mold add large iridescent glitter to the top. Let set overnight (18-24 hours). Remove item from mold. 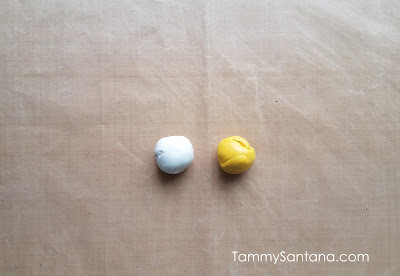 Coat with clear nail polish or more varnish if needed to remove any cloudy residue on piece from the mold. Add clear sequins to the eyes. 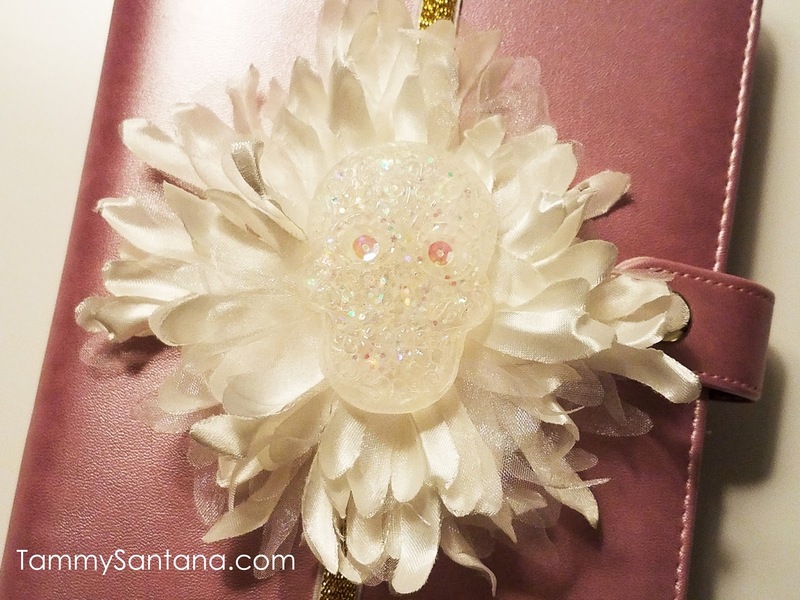 Glue sugar skull to flower embellishment with hot glue gun. That's it, how cute did this planner band turn out!?! I love that I was able to make a crystal looking version of the original rubber key chain my friend gave me. I love how it looks with the white silk flower. There is a giveaway! The prize is an ARTIST's DREAM!!! Winner will receive box of Amazing Clear Cast Resin and a 3lb. kit of Amazing Mold Putty. 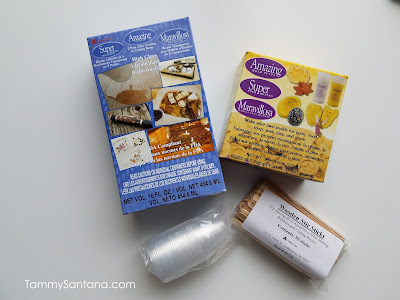 Enter to win by commenting (on one or more blogs) then head over to the DCC blog and enter via the Rafflecopter widget. You will receive one entry for each comment. 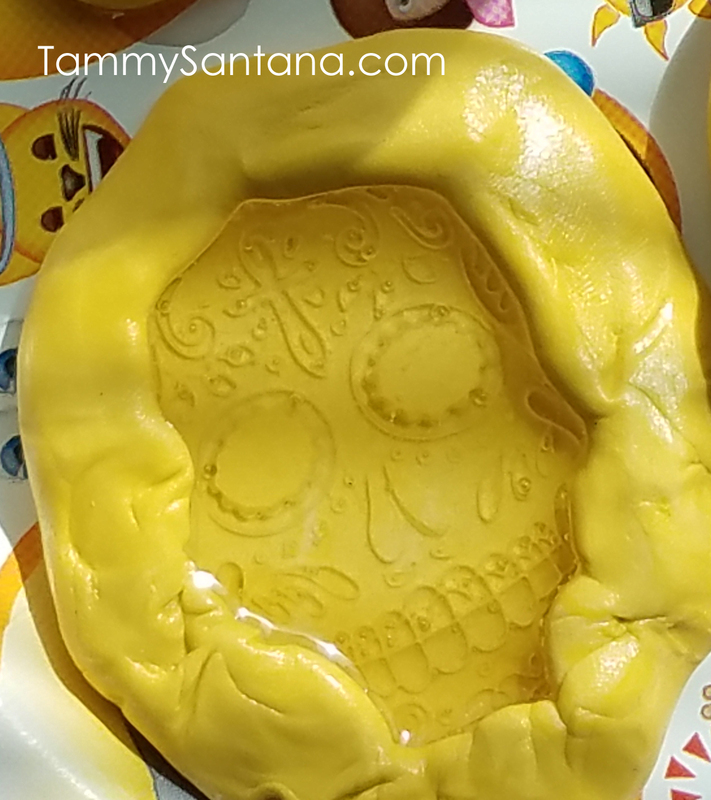 I absolutely love anything with skulls or DOD , and this is super cute! I am Kristie and am visiting from the ACP team. Happy creating! Very pretty for a skull! 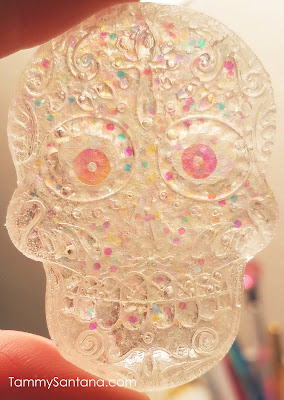 Love love love your skull and all it's glitter! I love how you added the glitter. I love the waupy it came out.